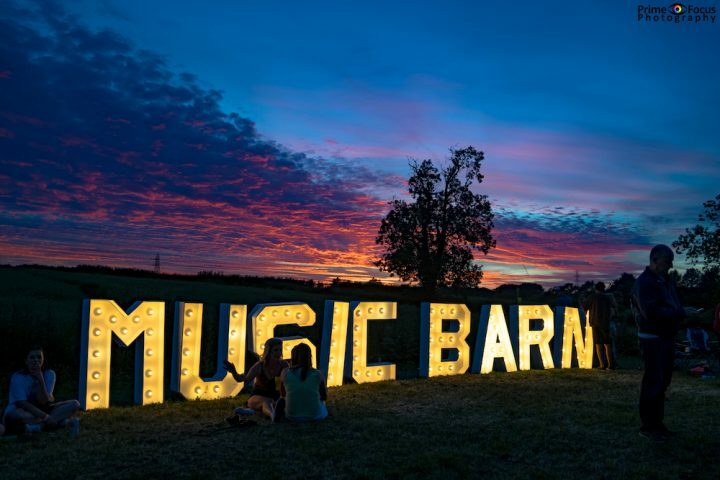 Four women, a brilliant Northants location, a day spa and alot of fun. Lets get on with it shall we? 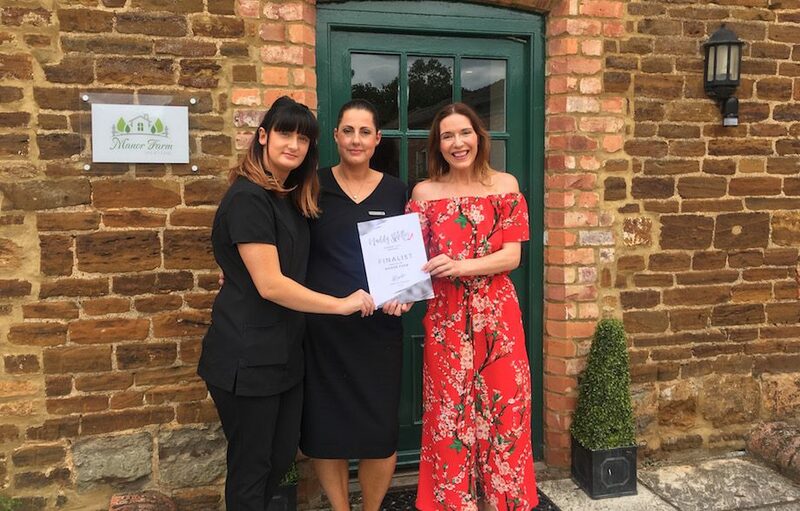 It was great to finally meet the ladies behind Manor Farm Spa as they’d been a finalist in the recent Muddy Awards, despite being open only a few months. 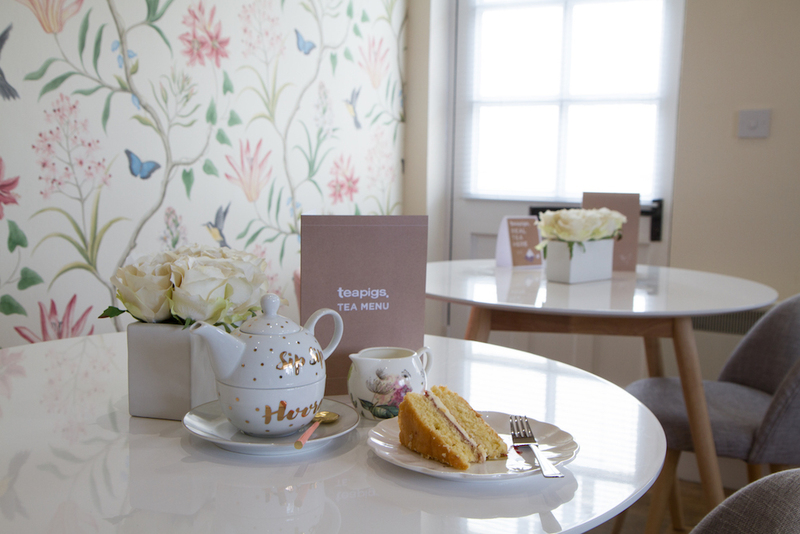 The spa itself is beautiful, quiet and has the prerequisite tea room for some tasty treats. 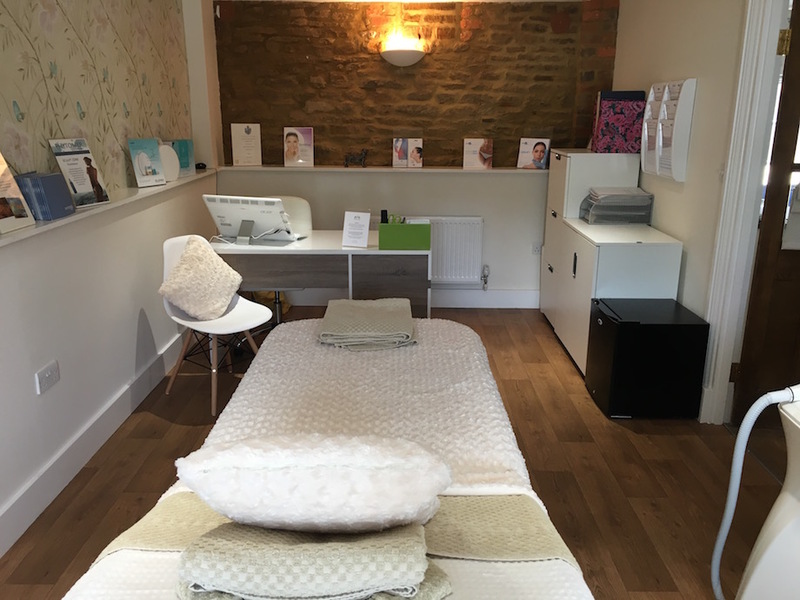 The range of treatments is really impressive, everything from LipoContrast to CryoPen, CooLift Gun to Anti Wrinkle Injections, with prices varying across the board (my Elemis 1 hr facial was around £60, but check out all of the prices here). 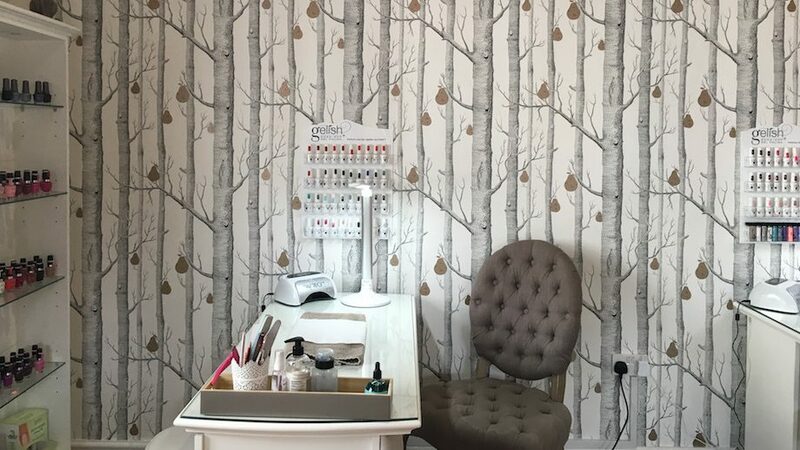 The two treatment rooms are tastefully decorated and ultra clean, with one room being pretty sizeable, you could probably get two people in there for Mr & Mrs duo treatments. I’m a big fan of facials and I’ve had an Elemis one before, but not one under such soothing hands as Rebecca’s, who did my treatment. 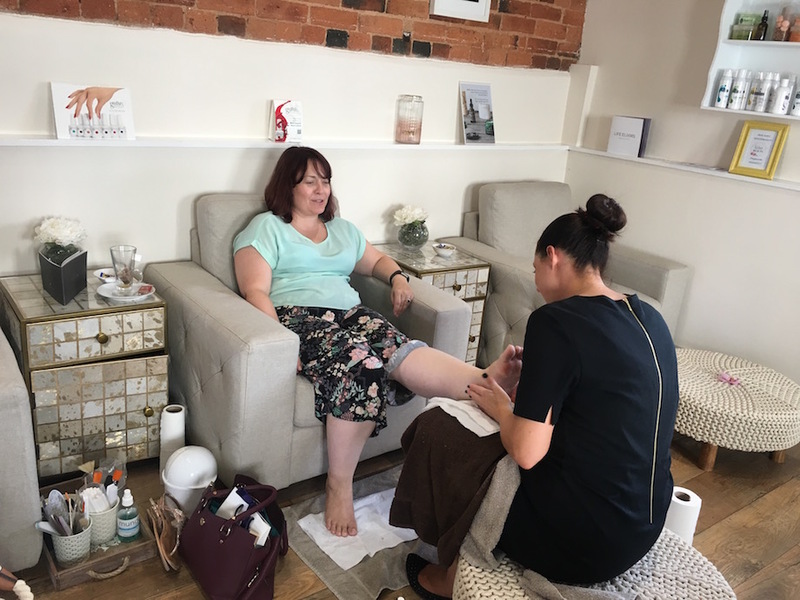 The whole process of smelling the essential oils, talking me through the treatment and then using her very healing hands for a whole hour, had me properly blissed out after being so tightly wound up, I thought I might not even enjoy it. Rebecca was very knowledgeable on health, skin and nutrition, and I left with a list of things to try for various IBS and acne issues. My skin was glowing all day, and I had no follow up lumps or bumps as sometimes happens, and Tania and Natalie were on hand for refreshing drinks and chat afterwards. 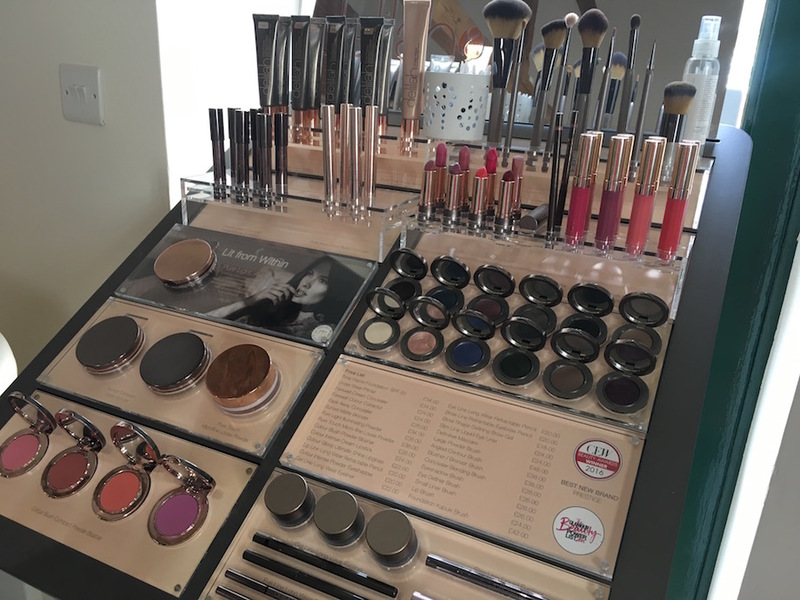 I even got to play make-up with all of the amazing products afterwards. Top marks ladies. 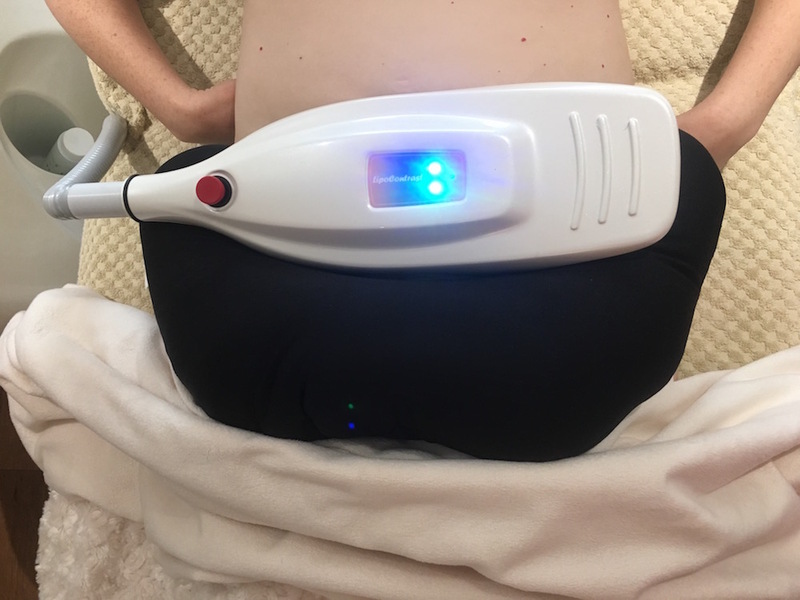 I was lucky to spend an afternoon with friends at the Manor Farm Spa where I was treated to the lipocontrast treatment. It is a fat removal treatment which takes around an hour. I’ve always carried weight around my tummy and so we decided to target the lower tummy area. Tanya provided a detailed explanation about the treatment and what to expect. This was followed by a quick cleanse of my tummy and an application of gel (reminded me of my pregnancy) and the machine then did its work. It clamps the area so feels a little uncomfortable to begin with, but you soon get used it along with the bursts of warm and cold pulsating sensations. There was a little mark left afterwards but that was gone by the following day. It takes up to 4 weeks to see the final results so can’t say yet with certainty that I’ve lost inches, but on glancing down, there seems to be less fat roll. The spa is light and airy, located in a delightful courtyard in two buildings and you feel calm as soon as you enter with gorgeous smells filling the air. The therapists are lovely and make you feel very comfortable. Coffee and cake in the café gift shop is an added pleasure in this little gem of a place AND me and Anna-Lou got to play make up while the others were finishing their treatments. As facial treatments go, the “cryolift” is one of the quickest. It promises a face lift in 4 minutes and I would say it delivers. 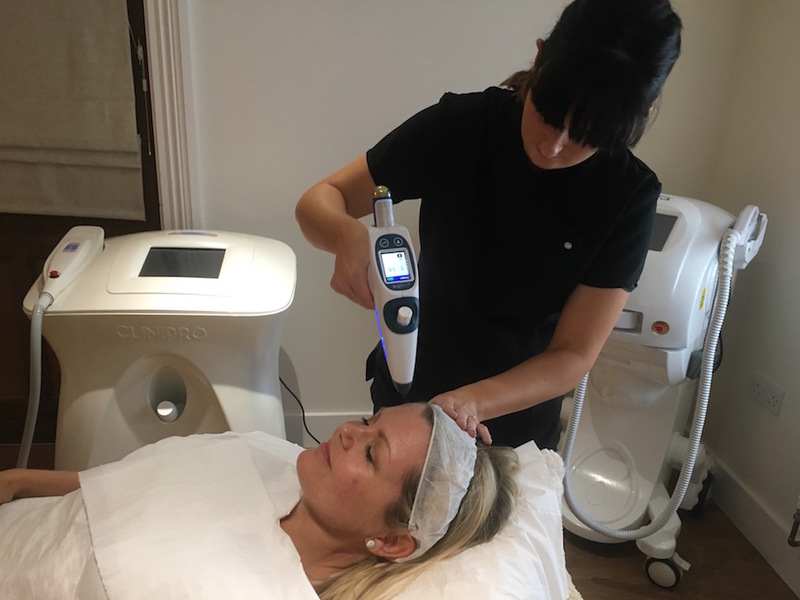 The non-invasive treatment reduces the temperature of your skin allowing the product used (in my treatment hyaluronic acid) to be forced down into the deep layers of the skin, giving an instant firming action. Tanya, my therapist was able to focus on specific areas with the gun and the overall effect was definitely noticeable and lasts up to 2 weeks for a one off treatment (a course of three promises results that can last up to 3 months). 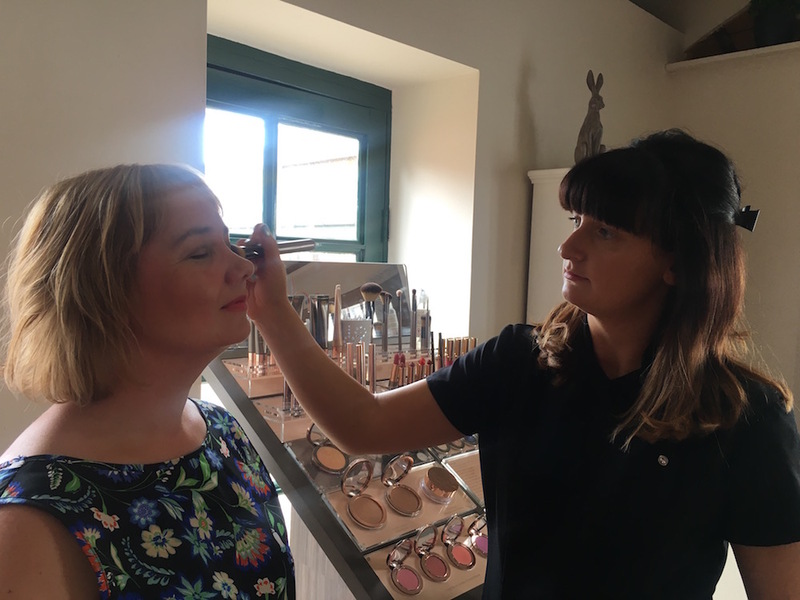 It’s a perfect treatment for an instant lift for a special occasion and I have only good things to say about Tanya and all of the staff at Manor Farm Spa and Clinic. 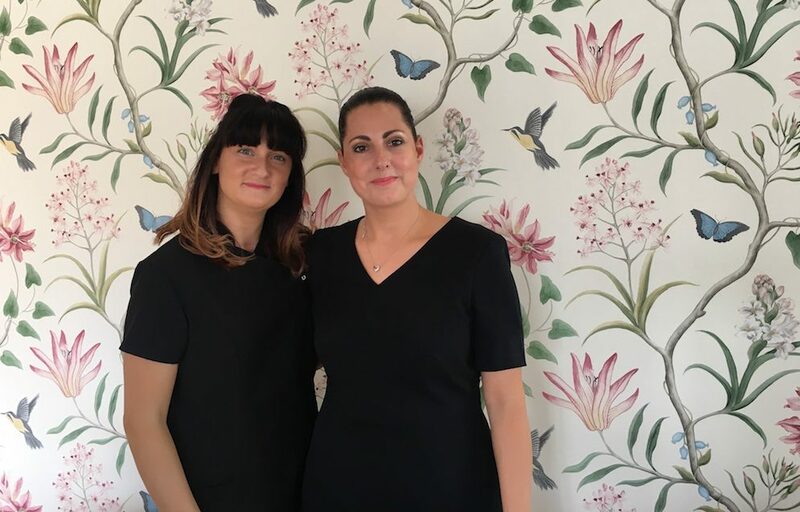 Tanya was extremely knowledgeable about the treatments on offer, she made me feel relaxed and comfortable during the treatment and throughout my time at the Spa. 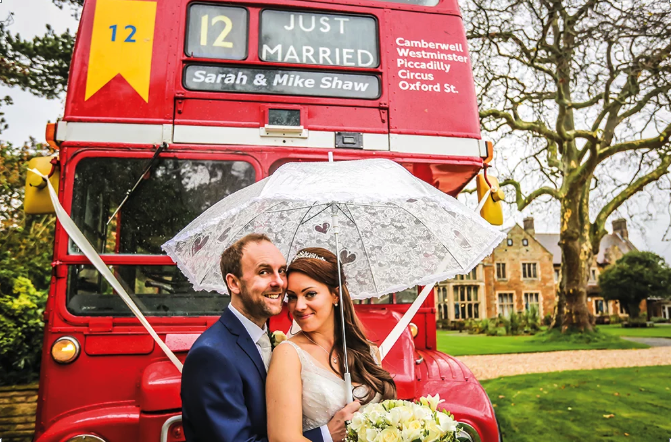 The experience was one I would definitely not hesitate to repeat. I also have to give a special mention to the sponge cake which was as good as I’ve ever tasted! The spa is set in an old farm outbuilding and is beautifully decorated, I relaxed almost immediately despite having been stuck in traffic. 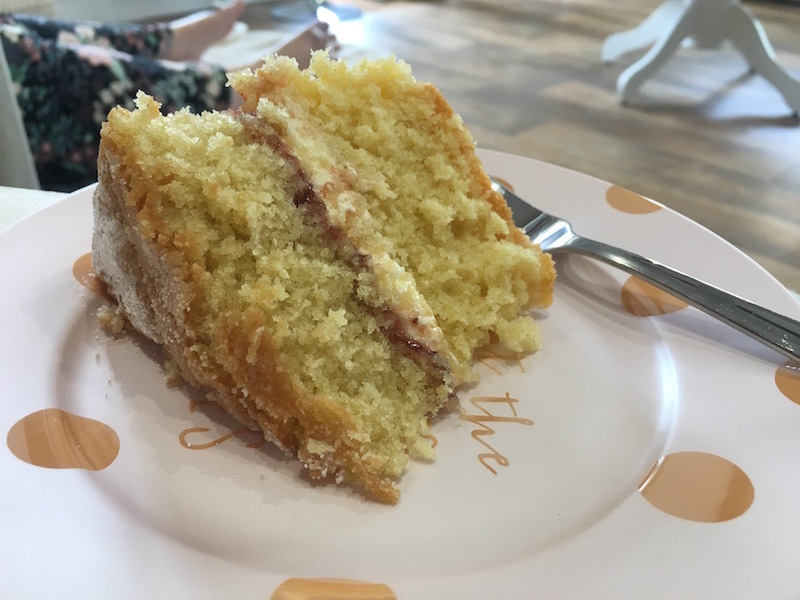 Even though I was late for my appointment, nothing was too much trouble – drinks when we wanted and delicious cake served in a lovely little cafe/shop area. I chose a pedicure for my treatment and I couldn’t be happier with results! Natalie was really professional and was clearly a very experienced therapist. In all the years of having pedicures, I have never been offered a choice of scrubs and I plumped for pomegranate – she also made sure that the foot lotion was matching fragrance. 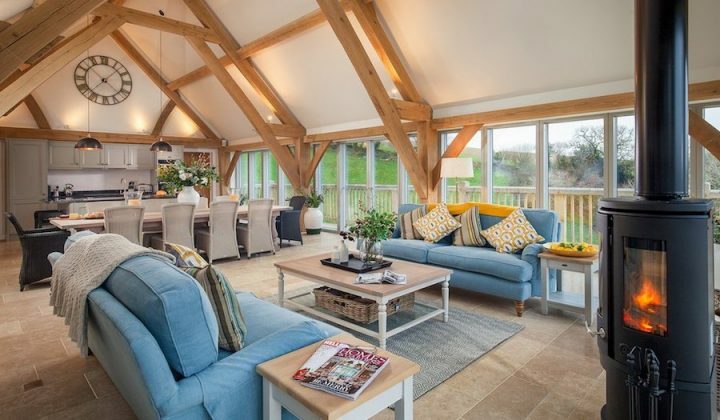 Super clean and a very comfortable, relaxing setting – what’s not to like. There was no hard sell at all, which actually made me want to buy stuff! 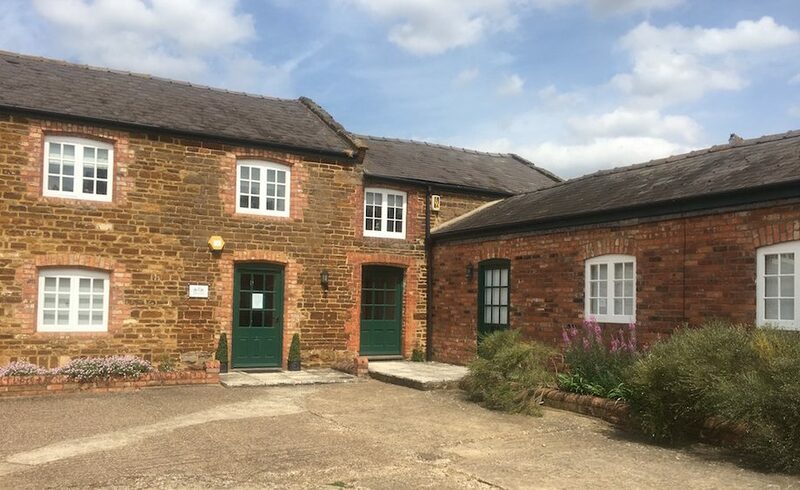 I wasn’t rushed at all and although she was chatty it wasn’t incessant – a perfect way to relax on a Friday afternoon and I wouldn’t hesitate in recommending Natalie and Tanya, and Manor Farm Spa & Clinic.